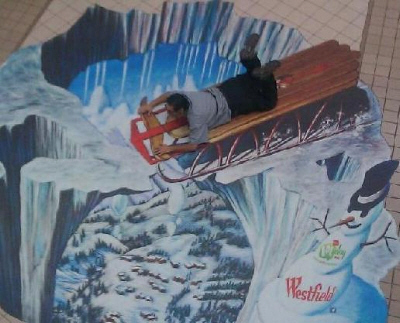 Take your picture with Santa Claus at the Westfield MainPlace Mall, in Santa Ana, daily from 10 am to 8 pm. Hours may vary. Click here for Santa’s schedule. Click here for holiday specials from leading retailers and service providers at the Westfield MainPlace Mall.